RC Strasbourg are in a quite unique position. The French club were playing in the 3rd league this time last year and now they have a chance of winning promotion to Ligue 1 if they manage to secure a win on Friday, May 19. At the same time the municipality of Strasbourg doesn't have equally optimistic prospects as the publicly-owned Stade de la Meinau is heavily outdated. Reconstructed entirely in 1984 it's hardly of Ligue 1 standard, let alone potential international fixtures. That's why on May 29 the city council will vote whether to approve spending on a feasibility study to establish the way forward for the stadium. It should see an expansion of no less than 1,000 seats and possibly up to 6,000, according to different local media sources. But, most importantly, the stadium requires significant improvement of the sports, media and corporate facilities, the latter ones being crucial to RCS' matchday revenue. Also, way to create sustainable non-matchday revenue will be examined in the €162,000-study, which should be co-financed by agglomeration-level and regional authorities. It's worth mentioning that Strasbourg is one of the biggest losers of Euro 2016. 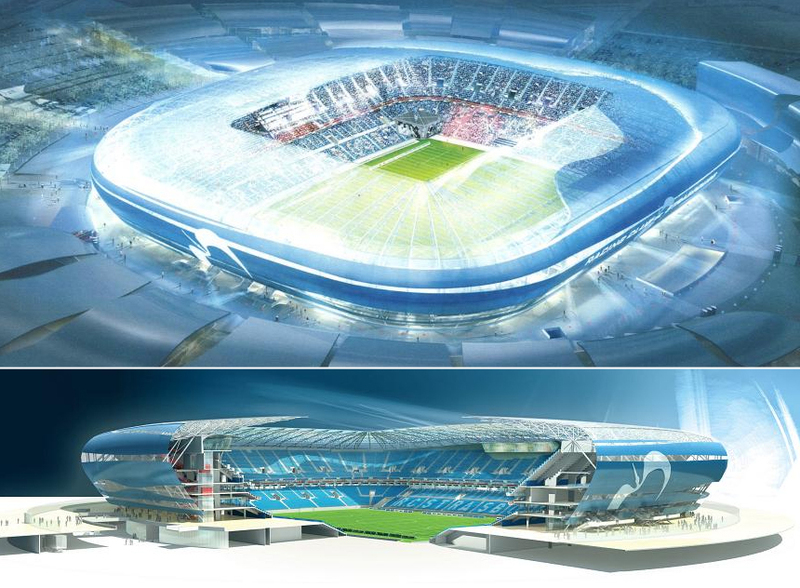 The city was a strong contender for hosting rights as a new €250-million stadium (blue renderings below) was planned, with almost 43,000 seats. 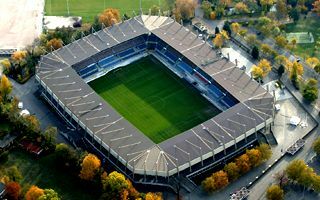 Seen as too ambitious and expensive, the plan was scrapped and later expansion of Stade de la Meinau was considered (below). Even that proved too much, with an €85 million price tag.